Syncope commonly results in emergency room and physician visits, leading to hospitalization and invasive investigations. Up to 24% of these presentations may be caused by neurogenic orthostatic hypotension (nOH), which continues to be an under-recognized clinical entity. European Heart Journal - Case Reports, ytz031 reviews an approach to diagnosing nOH. An 85-year-old man with a history of Parkinson’s disease was referred for a history of recurrent syncope, which had resulted in extensive cardiac investigation. Collateral history revealed that the events were orthostatic in nature, but with variable time to onset of symptoms. 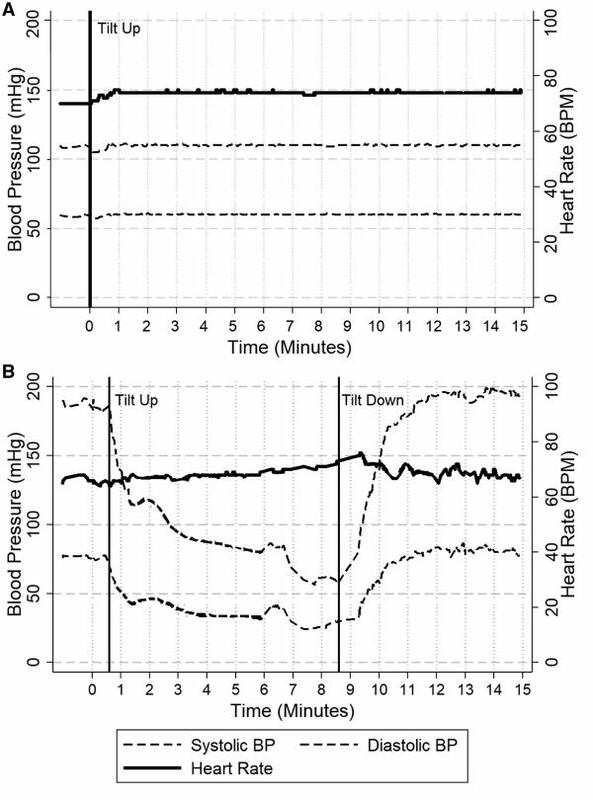 The patient was found to have significant postural drop in blood pressure without compensatory tachycardia. 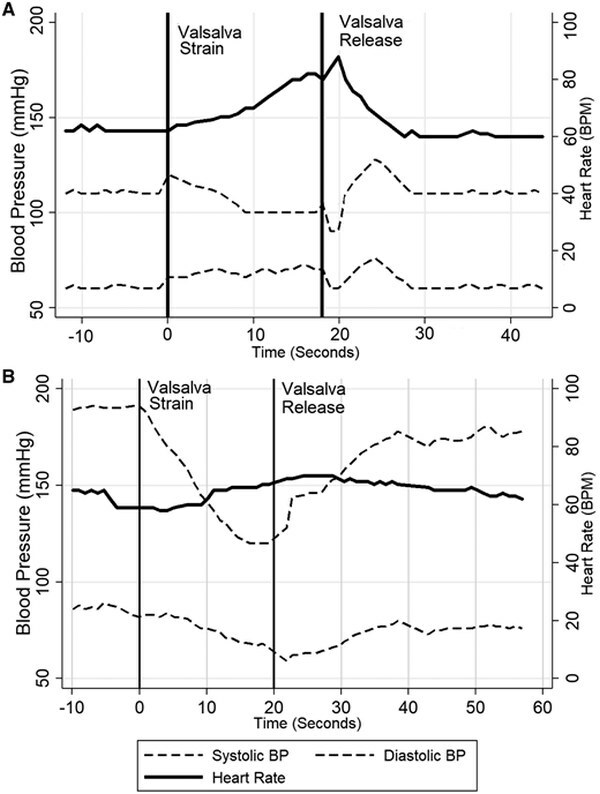 Cardiovascular autonomic function testing was performed, which confirmed significant autonomic nervous system failure, including a marked hypotensive response on tilt-table testing and a lack of vasoconstriction during Valsalva manoeuvre. The patient was diagnosed with nOH and initiated on midodrine with subjective improvement in the frequency of syncope.